Tariq Ali of SmartBikeTrainer.com reviews the optional Smart Resistance unit made specially for E-Motion Rollers. He also goes over the history of past models to compare. 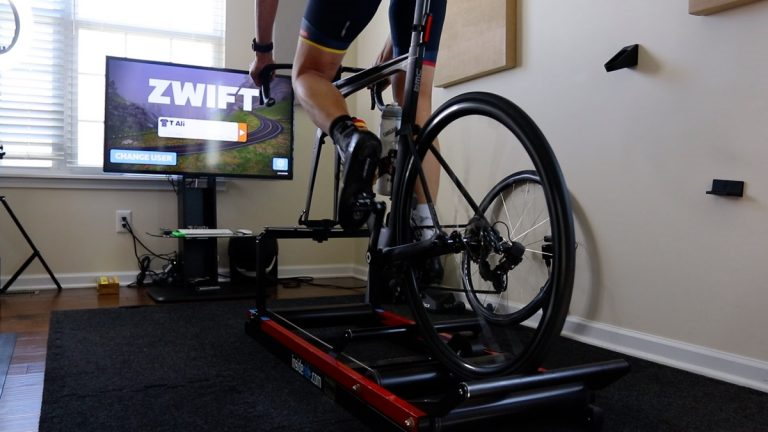 The unit transforms E-Motion Rollers into a Smart Trainer for use with programs such as Zwift or Trainer Road.